Hi Ladies, So 2 weeks ago I had the pleasure of finding out from my Youtube buddy Ellie aka MyMakeUpPerspective that Wet n Wild cosmetics (Which we all hear about so often on Youtube and beauty blogs) had finally come to Ireland. There was so much buzz, everyone from my Makeup artist friends to those that just love makeup where all ready to "Stall it down" to Dunnes Stores who are the official and currently the only stockists of Wet n Wild products. So What Does Wet N Wild offer the Irish market and where can you buy it? Wet N Wild currently have Foundations, lipsticks, concealers, mascaras, eyeliners, lip liners nail polishes and many more. 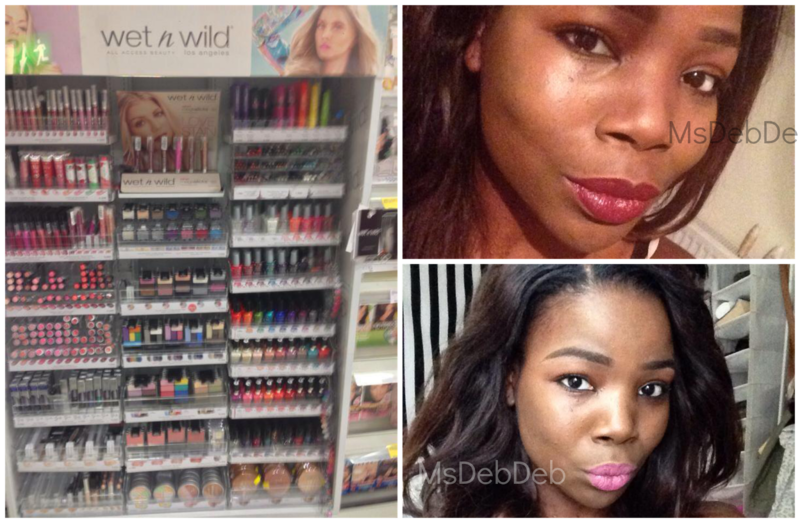 Wet N wild products can be bought in all big Dunnes stores in Ireland. 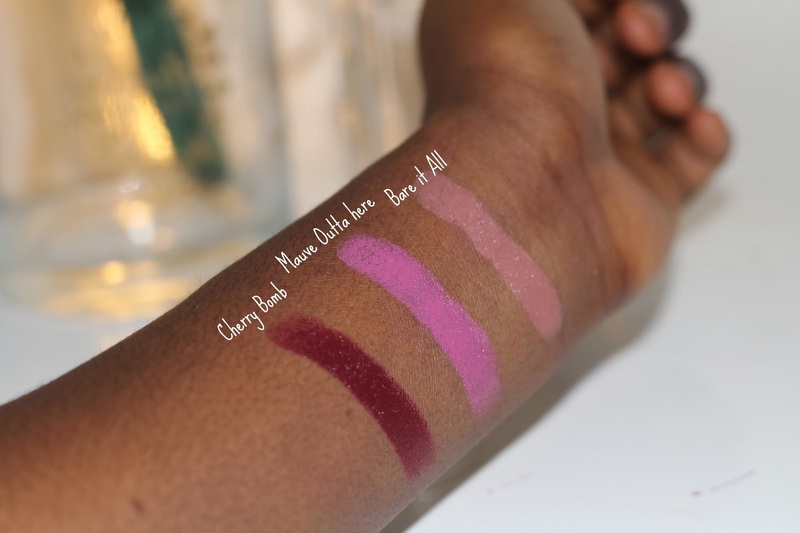 I picked up three beautiful lipsticks to review last week. Let me just start off by saying, I'm always very caution about lipsticks that are drugstore, I always think they are cheaply made and really I have that mentality that "If you want quality, you need to spend more", which applies to alot of things in life and Boy ! with Wet N Wild, was I wrong. ! Ok, before i ramble on, so 3 shades,which I like ALOT, Im having a hard time deciding which I like the most Cherry Bomb or Mauve outta here. the lipsticks are great quality, Cherry Bomb Stays on all day and has a Satin finish to it but still manages to have that body lipsticks should have. 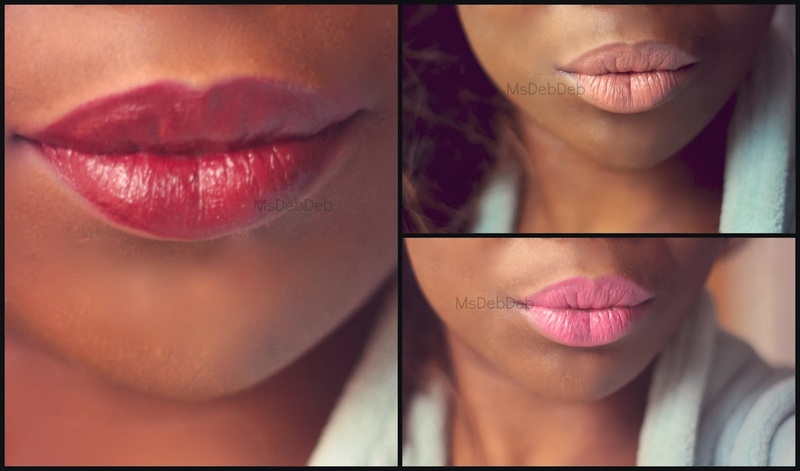 Mauve outta here is a great lipstick for any skin tone, dark, light, medium. I haven't seen it on any girl/skin-tone it doesn't suit. Bare it all is a beautiful Tan shade lipstick which for dark skin is a good Neutral tone. - lipstick cap easily smudges the lipstick so care is needed (when opening/closing) if your a neat freak like me. For the Love of Zara | My new Shoes Obsession.